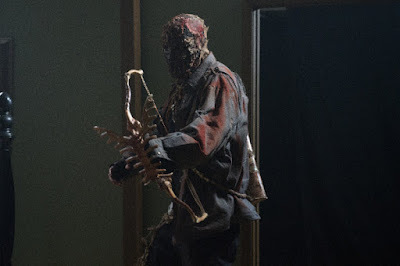 Screen sensation William Baldwin ( BACKDRAFT, FLATLINERS, SLIVER) stars in MINUTES TO MIDNIGHT soon to be released by Uncork'd Entertainment. Directed by Christopher Olen Ray (CIRCUS KANE) and written by Victoria Dadi and Christopher M. Don. William Baldwin stars alongside Richard Grieco (21 JUMP STREET), Bill Moseley (THE DEVIL’S REJECTS), John Hennigan (NEVER LEAVE ALIVE), Dominique Swain (ASTRO), Viva Bianca (SPARTACUS : WAR OF THE DAMNED), and Christopher Judge (Stargate SG-1). 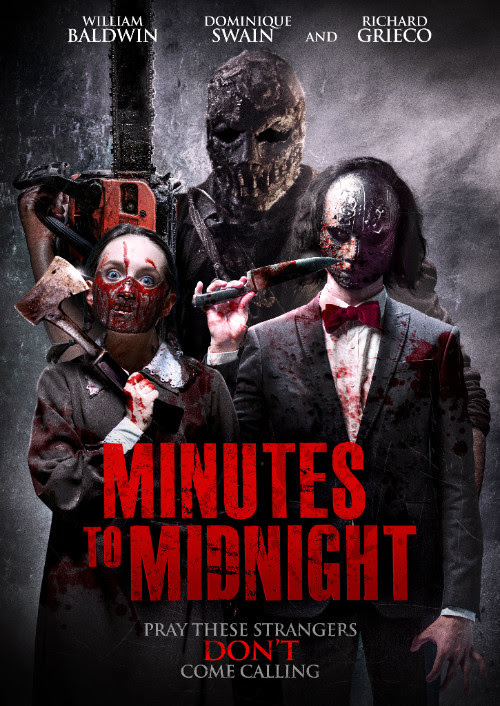 Uncork'd entertainment will release MINUTES TO MIDNIGHT on VOD 3rd July and DVD 4th September.